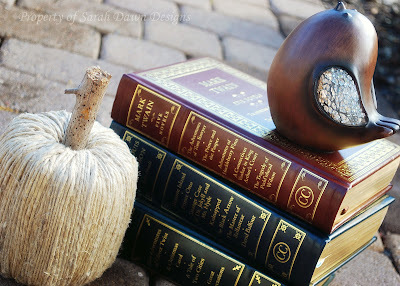 I have about 5 DIY fall projects in the works and this shabby pumpkin is the first to be finished. It really was easy to make and fairly inexpensive. I had most of the supplies sitting in my house already. 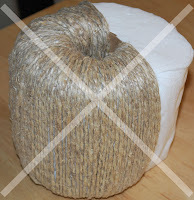 I just had to go buy more twine, as I ran out. Let's start out with what not to do. In my first attempt to make this shabby pumpkin I started at one side and continued to go around in a circle like shown above. As you can see I ended up with about half of the roll left to cover and only a fraction of the toilet paper tube on the inside. Needless to say it did not work out. So instead it is best to section your way around like shown in these photos. Step 1: I started by dabbing a tiny bit of hot glue on the inside of the tube and glued down my end. 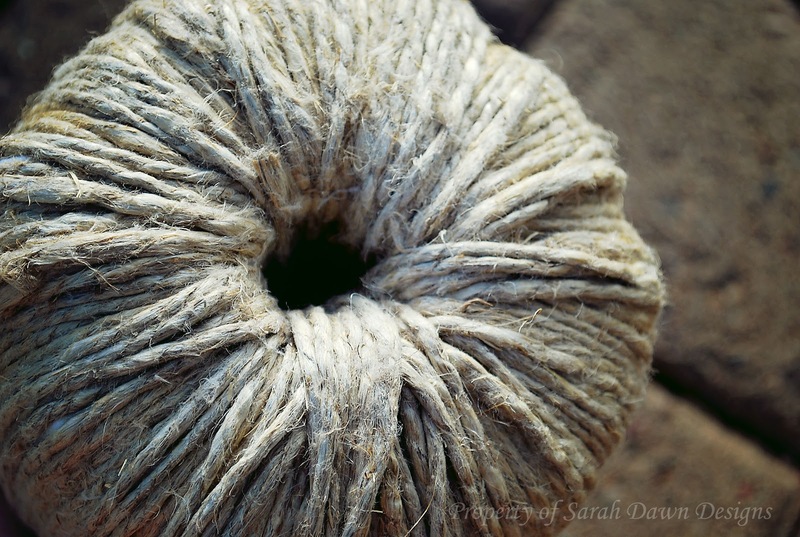 Then I wrapped the twine around five times. 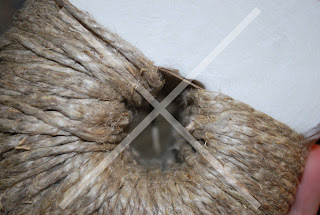 I then moved the twine over to the next quarter section, glued down my twine on the inside. Then I continued to wrap it around the roll five times. I should have gotten a photo but the first time around I quartered the roll with 4 sets of five strands. Think of directions. 1 set of five strands was North, 1 set East, 1 set South, and 1 set West. Then I cut these quarters in half with 4 more sets of five strands. It is important to do it this way to make sure you have an even amount of pressure on all sides of the roll of toilet paper and so that your strands will be evenly distributed in the center of the tube. 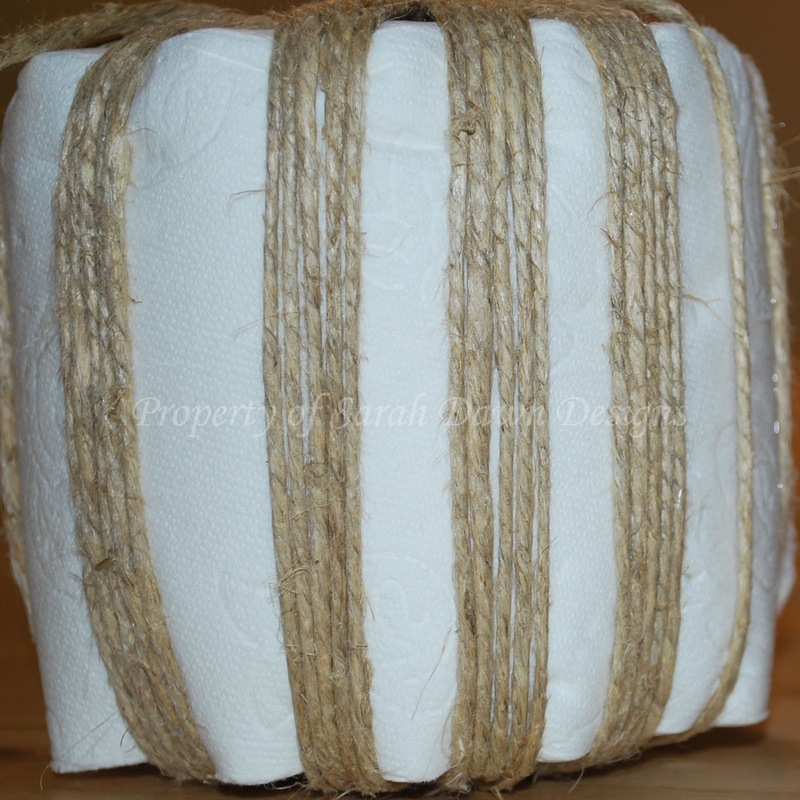 Step 2: Continue this pattern of five strands until your toilet paper roll is adequately covered, adding a little dab of glue each time you move to a different section. That's it. 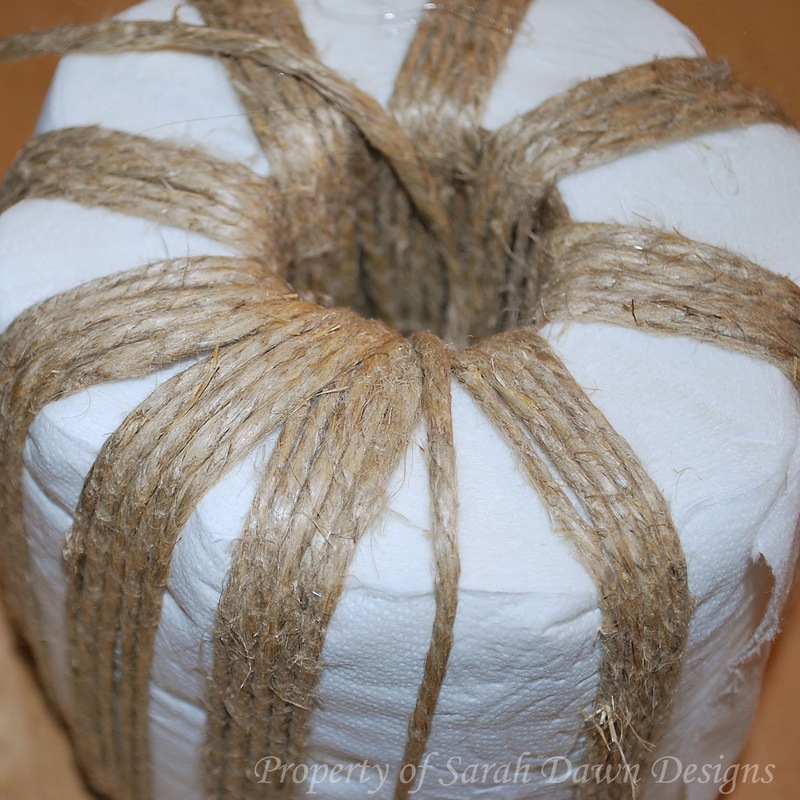 I told you this DIY fall pumpkin was easy, once I figured out the technique to wrapping the toilet paper. Here you can see how the top and bottom look after I finished. You could add more bling to this DIY fall pumpkin but I really liked its simplicity, especially considering the other pumpkins it will sit next to. I love this pumpkin. I agree it looks good without any bling. It has a rustic feel that is perfect for fall.I also wanted to tell you I love your blog and nominated you for the Liebster Award! You can get the specifics at my blog. I love this pumpkin too. I love the texture and rustic nature. Very cool! What a super idea Sarah! I love how it is displayed in the photo! oh my goodness, i love it! what a fabulous idea!! Love it! I had to scroll back several times because I was so surprised there was a roll of T.P. in there! Awesome. I found you at the link up party. I found this on Pinterest and I love it!! Will definitely give it a try :) Thanks!! That is an awesome idea. Do they sell yellow and orange colored twine? I am a new follower. Hope to see you at True Aim! Oooh I love the idea of finding or painting it other colors! AMAZING!!! I love that its just toilet paper inside, genius! So cute - great idea - thank you for sharing. I bet you could cut the roll in half to small ones! Baby pumpkins would be so cute! That's hilariously awesome! Last year I did dryer vent pumpkins but I like the rustic look of these better. I just bought a couple of plain ugly foam pumpkins with the intention of covering them (burlap maybe), but I'm going to give this a try too! I will definitely stop by this coming Thursday! What a great twist on the fabric toilet roll pumpkins! It looks fabulous!! I'm still not quite ready to move on to fall yet, but will definitely remember this when I am! Thanks so much for coming out to the party at Clean and Scentsible. I'll be featuring this on Sunday. Enjoy the rest of your weekend! Way too cute, Sarah! I've pinned it and I'm going to include it in a post. I'll send you the link once the post is up! Here's the link to the post! What a clever idea...and with toilet paper:) Thanks for posting on the Naptime Crafters link party! This is so beaitufully rustic and shabby, love it!Will try to make some for my mantle, thank you so much for the inspiration and great tips! What a great post and craft! I think you could also use some Fall scented sprays to perfume it, and your house would smell good too! Thank you Sarah for linking up to Share It One More Time...I really do appreciate it. I really do like what you have done! Lovin your shabby pumpkins! I'm glad you kept at it til you got it! I would love for you to share these at Gettin' Krafty this week! Love your pumpkin. Not sure I could bring myself to waste a roll of toilet paper, lol. It's a precious commodity in this household. I AM IN LOVE with this idea...I might just have to try this idea out myself today! 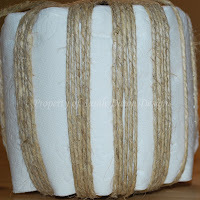 I love the "naturalness" of twine...and this is "right up my alley! Thanks for sharing the inspiration! This is a very cute idea! Thanks for sharing. Awww this is adorable!!! What a great idea!!!! It looks like a really fun craft, and the finished product looks great! Please grab your feature button it is located on side bar. I have finished my "pumpkin" and I love it:) Your tutorial was great! Check it out on www.ourconcretelife.blogspot.com. That is one cute pumpkin! Thanks for linking to Make the Scene Monday..features are a little late but you are being featured later tonight none the less! I love this idea too! Such a clever trick and so easy. Have a great weekend! I am inspired to make a few, thanks for instructions. How absolutely adorable is this?!?!?! Too cute! So creative! I'd love for you to share it at my Twirl & Take a Bow party at www.houseontheway.com. It would make a great addition! Thanks so much for sharing this creative fall pumpkin on Simple & Sweet Fridays. What a great idea! Have a wonderful weekend. New Follower. So cute and very clever. Thank you for sharing at my Our Favorite Things Link Party. Thanks for including the oops as well as the success! Great project! Great tutorial and such fun craft ideas for fall! You are so creative. Thanks for linking up all your ideas and sharing them with us. Congrats Sarah! You've been featured for this creative idea on Simple & Sweet Fridays. Have a great week! Thanks for linking up at One Creative Weekend. I'll be featuring you tomorrow! 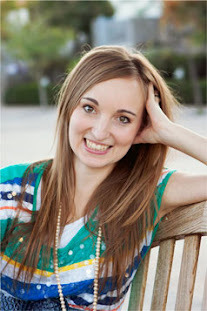 Please come grab a featured button and link up anything new you'd like to share at OneCreativeMommy.com. How clever! I love this little pumpkin - a perfect Autumn decoration. Thank you for the inspiring tutorial. I am *so* doing this. Thank you so much for sharing your wonderful idea! Thanks for linking up- I'll be featuring this on Thursday! This pumpkin is very cute! That is awesome! 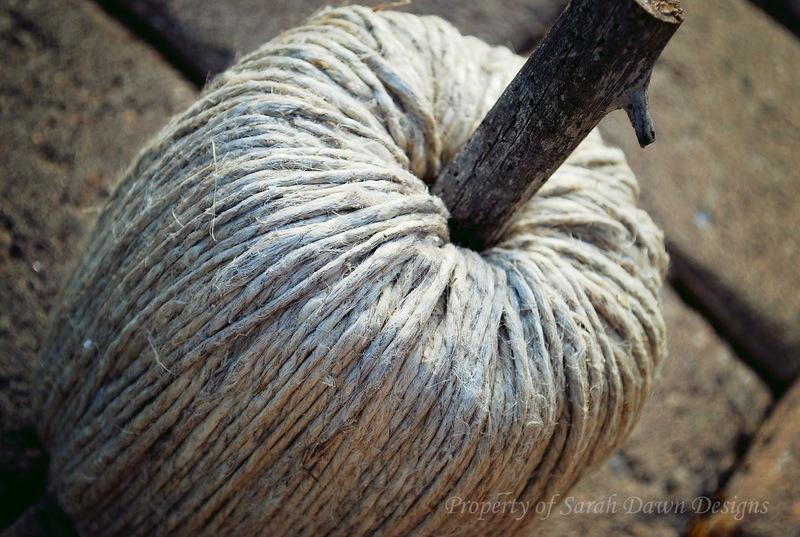 I came to find out what it was you used to wrap the twine on. Who would ever know!?! How inexpensive and easy! Wonderful project. Love it! Love love love! Did I mention that I LOVE THIS? Love! Looks great! What a clever idea! You did a wonderful job on it. Love this rustic pumpkin! Who knew toliet paper could be so darn cute? Thanks for sharing with Share your Cup. This is so cute and seems super easy to make! Thanks for linking up to the Great Pumpkin Party this month! I'll be featuring them this Sunday over at www.waittilyourfathergetshome.com! 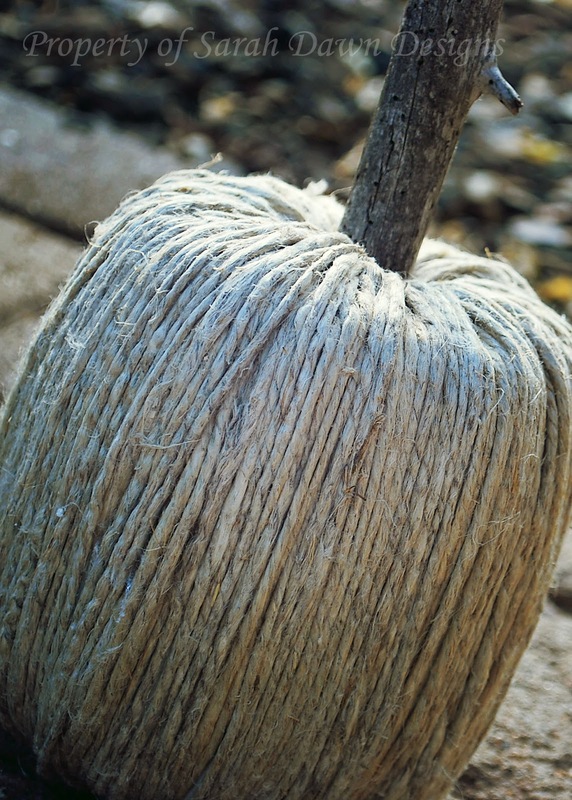 What kind of twine did you use with your pumpkin? Jute (thicker) or sisal (thinner)? I used the thinner stuff but I've seen thicker and it looks just as good. I love your great idea! I've included it on my blog "links I love" post for today! I specialize in Semi- Custom Cards and Announcements including PSD files for downloading. I also provide services for Color Consultations. Miscarriages: What to Say or Do?